EIGHT25MEDIA is a renowned digital agency that is focused on delivering the best results through its team of developers, designers, and marketing strategists. The company turns websites into high-performing websites that get an increase of 200 percent after installation. 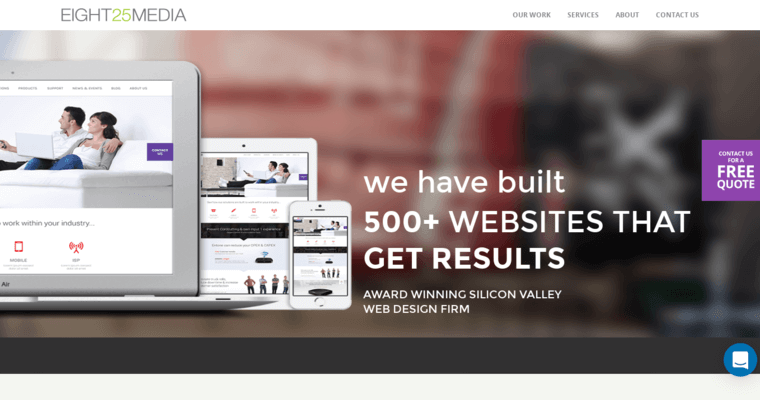 EIGHT25MEDIA specializes in web design and development including creating responsive websites and E-Commerce. The company's developers use advanced technology to create interactive websites that can be easily displayed on smartphone and desktops. 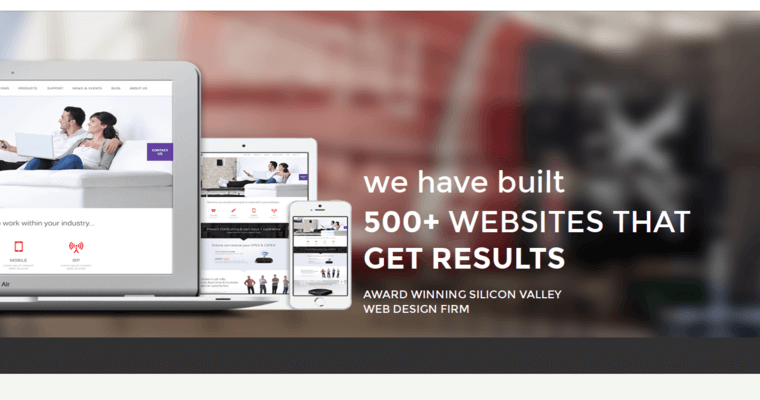 EIGHT25MEDIA also creates websites that increase the conversion of potential customers. The company develops websites while considering the business objectives and user experience. EIGHT25MEDIA has a strategy team that works alongside clients during the initial phase of the project. This is important because it enables the strategists to understand the client's objectives and to develop innovative websites that increase traffic. Additionally, EIGHT25MEDIA offers Content Management System or CMS to track the progress of a client's website and ensure that it remains up-to-date with the changes in the market.